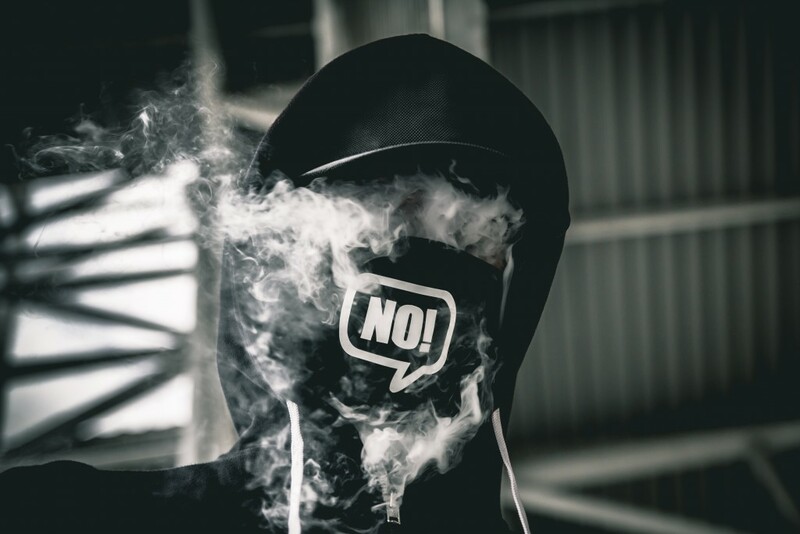 Despite the common misconception that vaping is a healthy alternative to smoking, teens across the globe are partaking in this dangerous activity with many unknown health risks. Regardless of whether or not one chooses to participate in this destructive alternative to smoking, under no circumstances should it be brought onto school grounds. Not only is the use of tobacco on school grounds illegal, but it will also result in repercussions from the school or district itself. “We treat vaping just like we would smoking or drinking during school. If you’re caught vaping, you will be suspended and possibly face legal ramifications with Denver Police depending on the situation,” expanded Christoff.